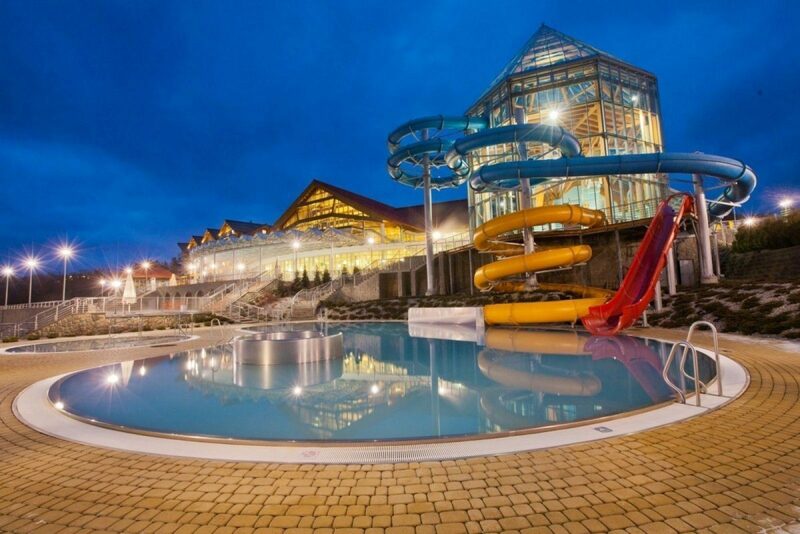 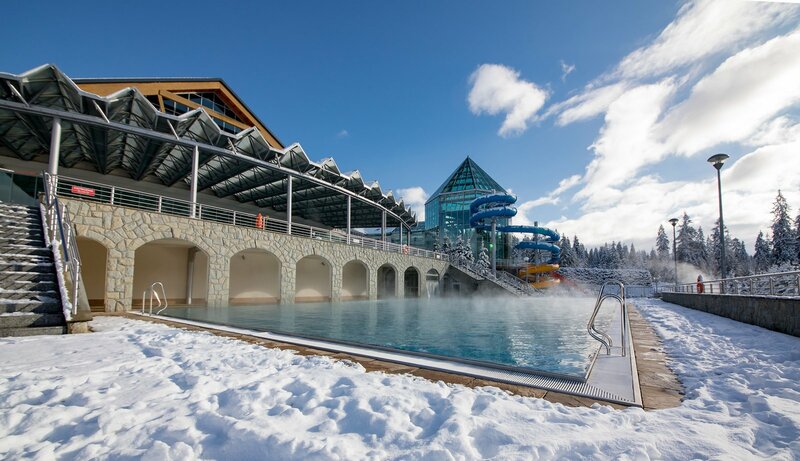 Relax in Thermal Baths Bukovina. 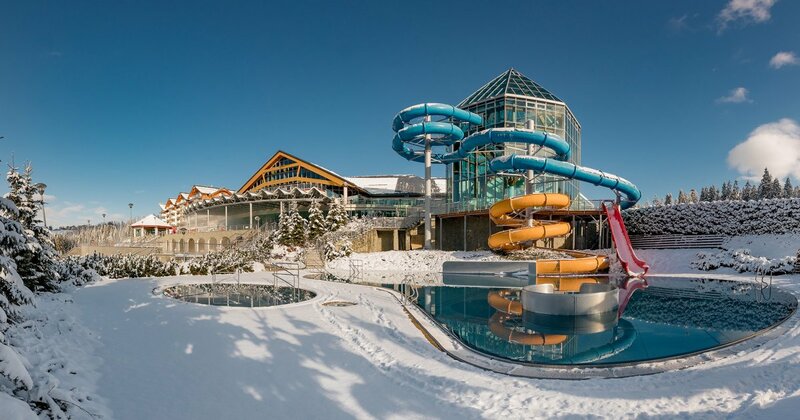 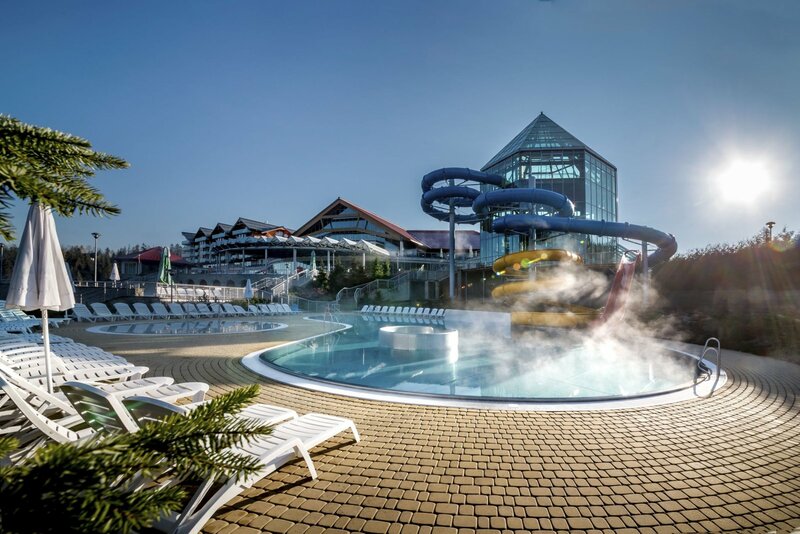 As a guest of Harnaś hotel, you have access to all the attractions of BUKOVINA Resort. 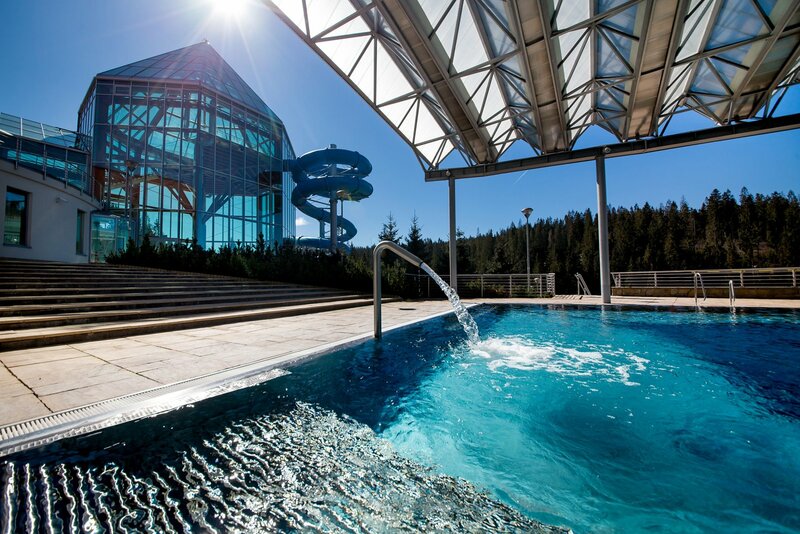 Take advantage of the opportunities offered by BUKOVINA Resort, get to know the healing and relaxing properties of thermal water. 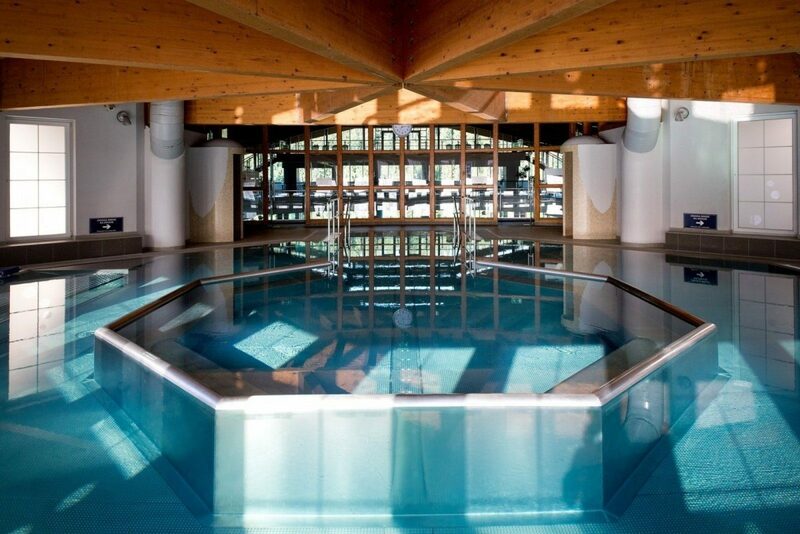 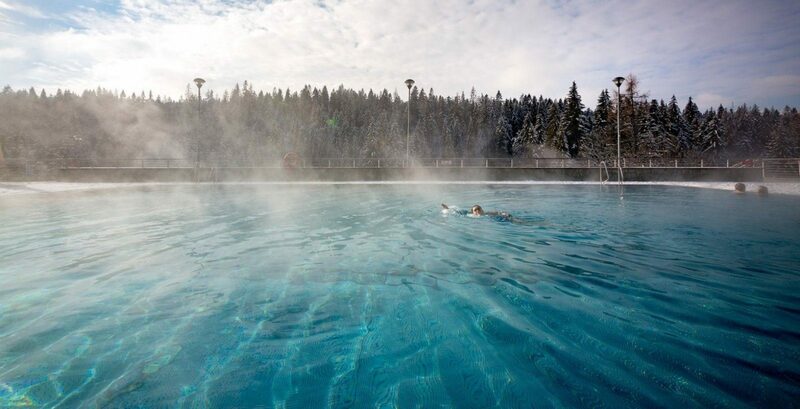 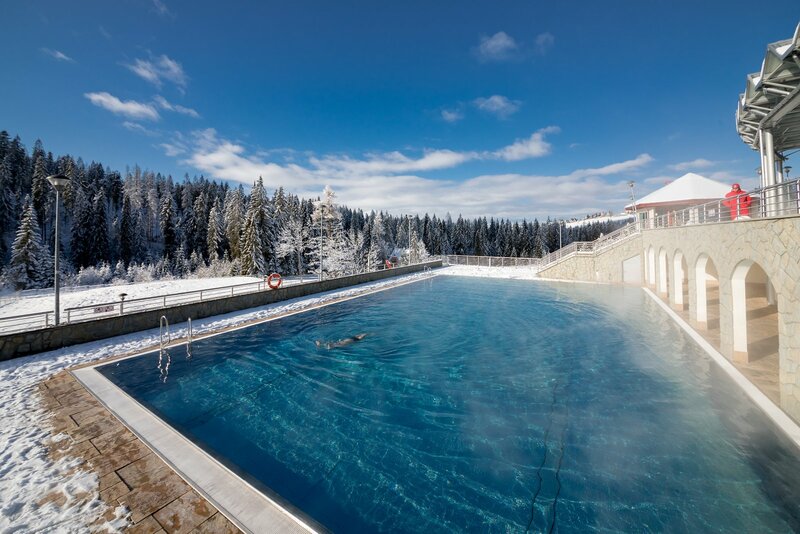 The wide range of Thermal baths will satisfy the needs of demanding clients.